Beautifully shared! What a lovely and terrifying experience … all wrapped up tight together. Thank you for the bold reminder to be present and to feel everything and to remember we always have a choice. Love you! And thank YOU, Karen, for helping me shift my perspective this morning. Looking for what was right brought me fully into the experience, and things resolved fairly quickly once I made the shift. Love you Barbie! 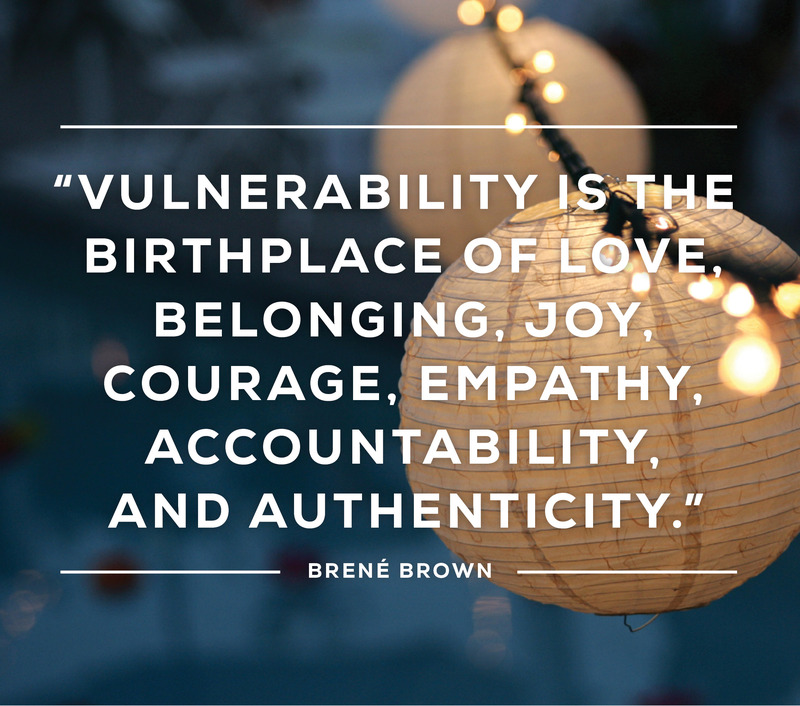 And bless you for getting in the arena of vulnerability and courage to take action. May you be richly blessed for your kind heart! Thank you, Amy. I’m so blessed to be surrounded with caring, supportive friends like you. Oh Barbie, how incredibly awful to deal with all of this. Especially on your way to your safe haven and sacred place. My heart weeps with yours, and I know your words are true. Love you! Thank you, Kate. I appreciate your loves so very much. Poor baby . 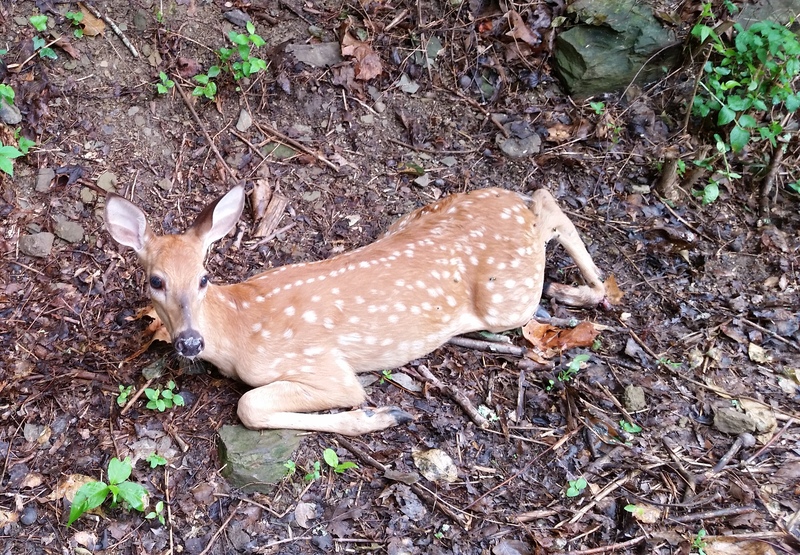 . . poor Mama Deer . . . poor you. My heart hurts. So sorry that this kind of suffering came so close to you in this form. Thank you for allowing it to be a teaching moment. I pray that you will find abiding peace in the wake of this experience. Thanks, Dianne. I was able to move through the grief rather quickly. I’m glad now I didn’t try to hold it all in or be “be brave.” That just takes soooo much energy!